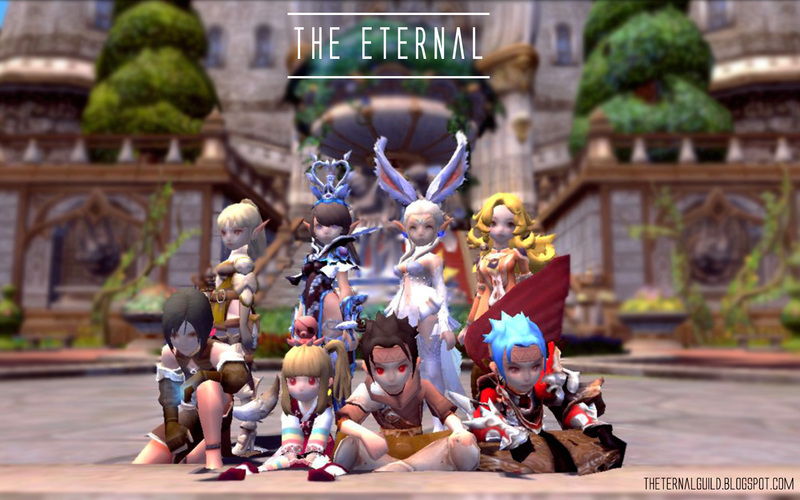 Dragon Nest is a free-to-play fantasy MMORPG developed by Nexon. It uses a non-targeting combat system ensuring that players have complete control over every single one of their character's movements. it has high graphic quality and not hard to play also.